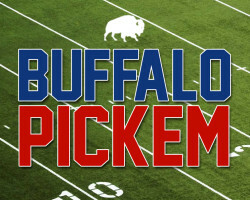 If you enjoy Buffalo Pickem, check out this video demo of a new sports app that might also be right up your alley. 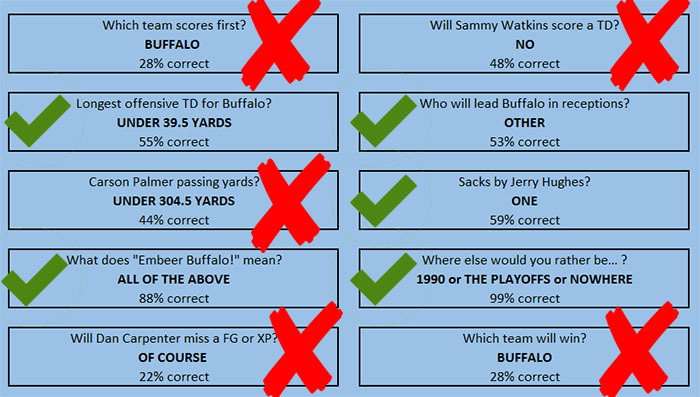 Buffalo Pickem is brought to you by Community Beer Works. 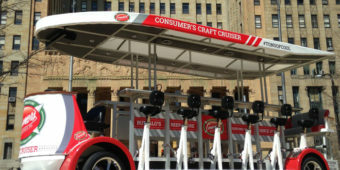 Embeer Buffalo!